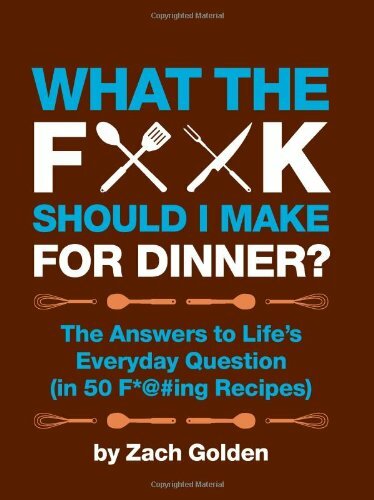 I have a bit of a thing for cookbooks which wouldn’t be so bad if I was cooking for anyone besides myself most of the time but I usually just spend hours looking at the great photography and working out if my Mom would enjoy a dish or not! New Year is usually a time when many of us resolve to lose weight but for me, it’s more about eating properly and trying new recipes. 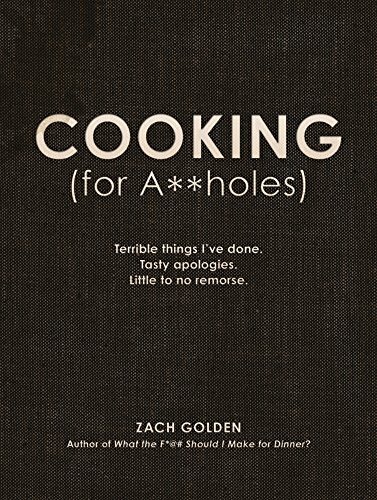 So today, I thought I’d share some of my cookbook gift ideas with you, just in case you need ideas for your new year, new you resolution too. Over the last couple of years, 50 Shades has been a popular target for comic strips, memes and now it seems, cookbooks too. 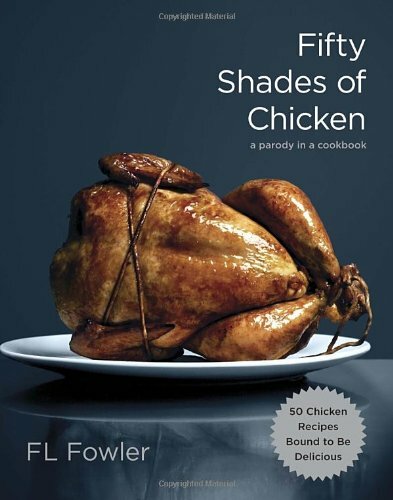 I’ve seen the 50 Shades of Bacon before but 50 Shades of Chicken and 50 Shades of Gravy are both new to me. They have great reviews though so if you prefer chicken over bacon, you’re sorted! 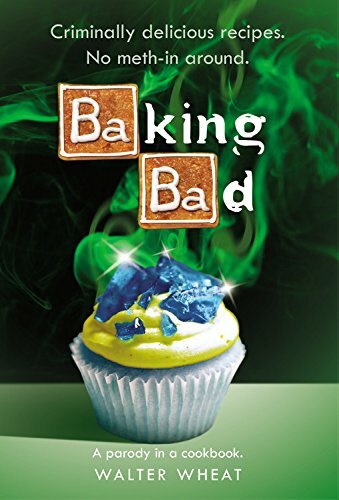 Next up are some TV tie-in cookbooks – not the usual book to accompany a chef’s TV series but more of the theme of some of our favorite TV shows. 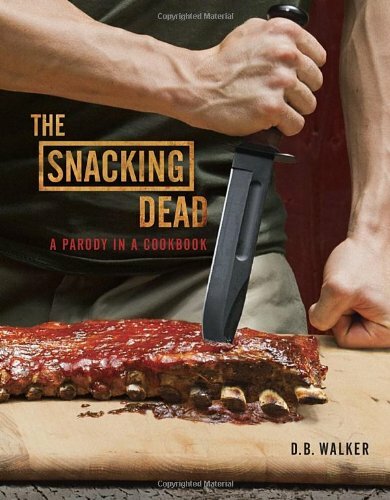 Game of Thrones, Breaking Bad and Walking Dead all get the tie-in cookbook treatment and all have great reviews. I love the Narnia stories and have read the whole set several times over the years. 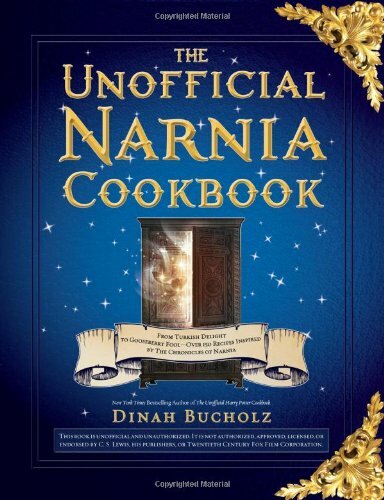 This cookbook features many of the recipes mentioned in the books including the Turkish Delight which was Edmund’s downfall. 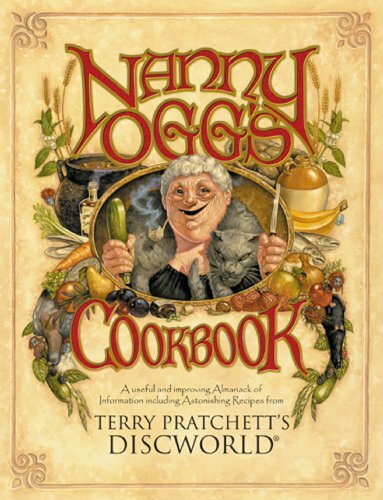 I’ve also read and enjoyed many of Terry Pratchett’s Discworld books and Nanny Ogg’s Cookbook is not only a cookbook but has some wonderful stories to tell as well. For any Discworld fan, this is a must! 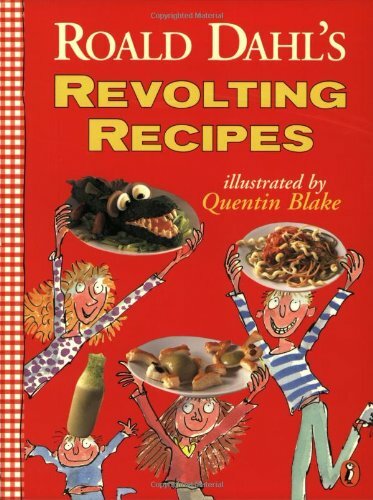 This next section can only be described as for adults – there is a lot of swearing and adult themes running through these books but the recipes look pretty damn good to me. 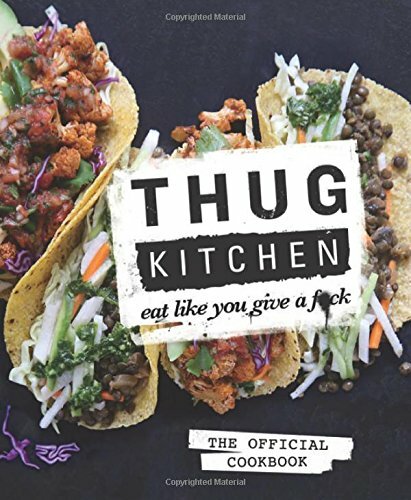 I’m familiar with the Thugs Kitchen blog so it wasn’t shocking to read the extract available on Amazon but I’d definitely choose carefully when giving one of these as a gift! 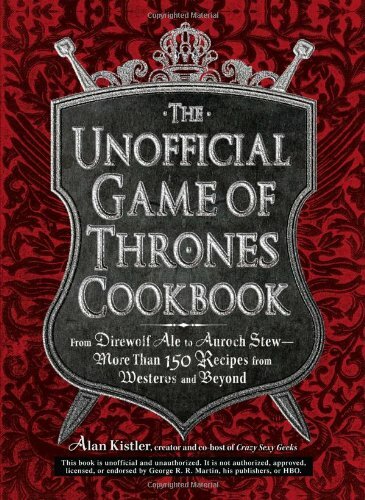 This last section is a bit of a mish-mash – just 3 cookbooks I had to include even though they aren’t really that geeky or gaming related. 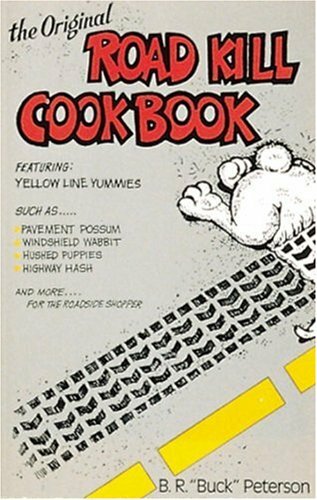 I’d heard of the Roadkill Cookbook before and having read the reviews, all I can say is, it looks interesting! 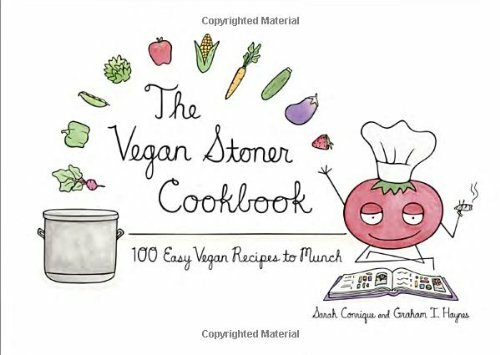 The Vegan Stoner Cookbook is full of quick and easy recipes, often using cans and packet mixes to make life easy if you are in an altered state of consciousness! White Trash is not a phrase we use in the UK but from reading snippets, this book is in it’s 25th year and is still as popular as ever. 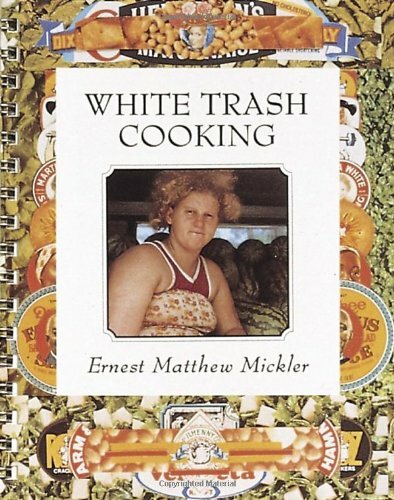 It has photos of old white trash style kitchens and recipes your Mom or Grandma would have made many years ago, so for a taste of edible history, this one might be a good buy. I hope you have fun flicking through the reviews and reading the available snippets of these cookbooks – they all look like more than just recipes and pretty pictures so even if your gift recipient doesn’t cook much, they could still be a great gift.